The life of a Mesa, Ariz., woman was saved last month thanks to Phase 2 wireless E911 technology, according to the National Emergency Number Association. An emergency call center dispatcher was able to locate the woman-who was visiting another residence with her six-year-old daughter-despite the inability of the daughter to communicate the address of the home to the dispatcher after calling 911 to report her mother had become unconscious. It was later determined by medical personnel that the mother had suffered an adverse reaction to anti-seizure medication and would have died if she hadn’t received medical attention when she did, NENA said. 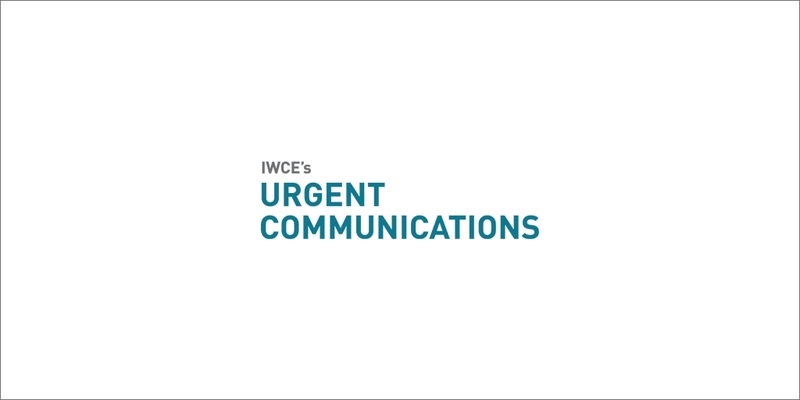 Currently fewer than 50% of all public-safety answering points nationwide comply with the FCC’s Phase 2 mandate, which requires commercial wireless carriers and PSAPs to provide location information for subscribers making 911 calls from their wireless handsets. President Bush signed legislation in December 2004 that authorized $250 million annually for the next five years to bring PSAPs into Phase 2 compliance but so far Congress has appropriated no money for the effort. NENA hopes Congress will provide enough money this year and next to establish a national coordination office-also prescribed in the legislation-that will oversee the upgrade efforts.